Channel Express began operations in 1978. The Fokker 27 was added in the early 90s. 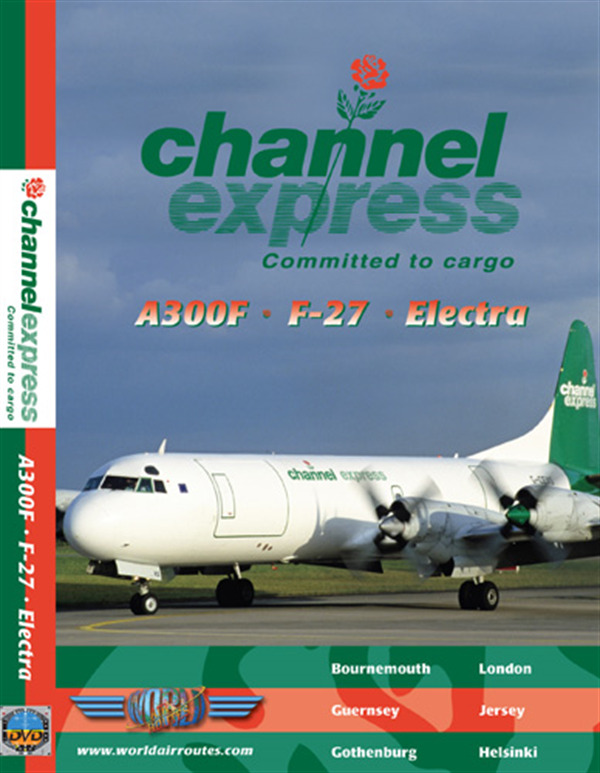 In 1991 Channel Express was instrumental in placing the first Lockheed L188 Electras on the British Register and in achieving ICAO Stage 3 noise certification of the type. In 1996 it took delivery of the first wide-body jets, an A300B4.Exactly 10 years after this program was filmed and released on VHS we're happy to bring it back on DVD. At the time of the release this is the only DVD in the series to feature the Electra and Fokker 27.